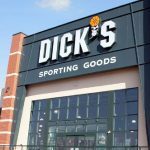 Located in Ogden, Utah off Wall Avenue & Utah State Route 26, Newgate Mall (725,000 SF) has all the stores you love. Don’t miss the opportunity to shop at dozens of specialty stores ranging from kids and baby apparel to sporting gear to toys. 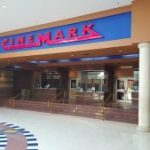 Enjoy dining from Greek to Mexican food and watch a great flick on one of Cinemark’s 14 screens.